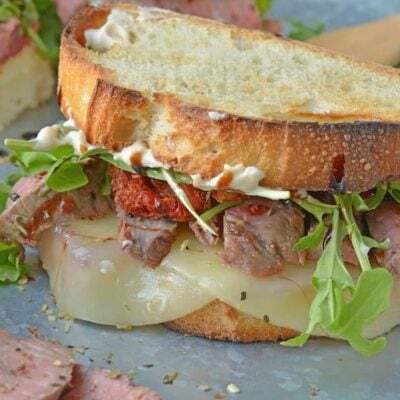 Sponsored Post: This post is sponsored by Pepperidge Farm® but the content and opinions expressed here are my own. 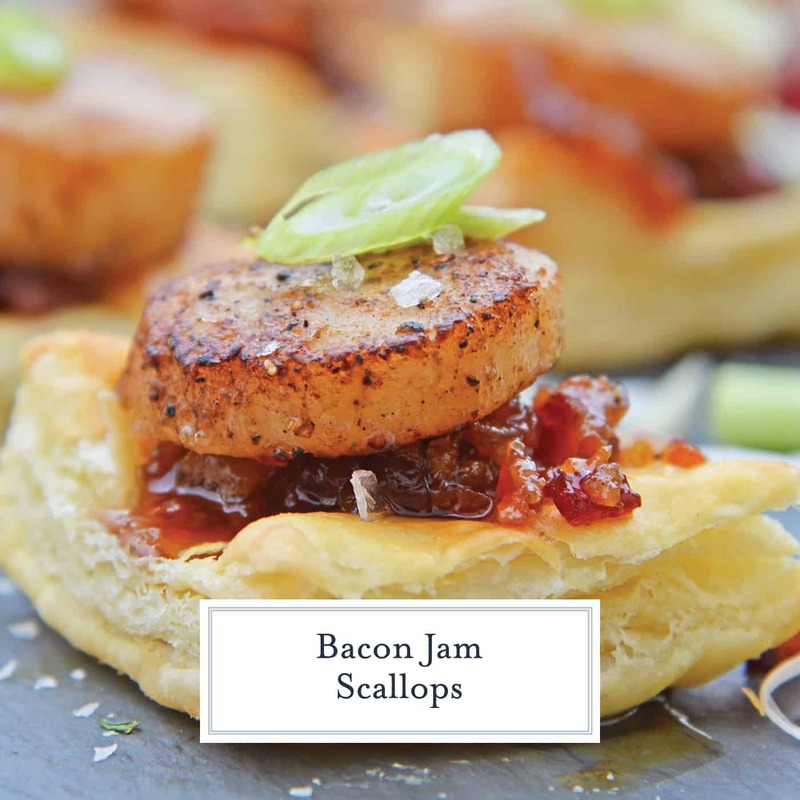 Bacon Jam Scallops are an easy scallop appetizer recipes perfect for holiday entertaining. 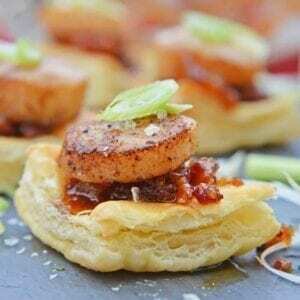 Flaky Puff Pastry topped with sweet and salty bacon jam, succulent scallop and scallions is easy, flavorful and sophisticated. 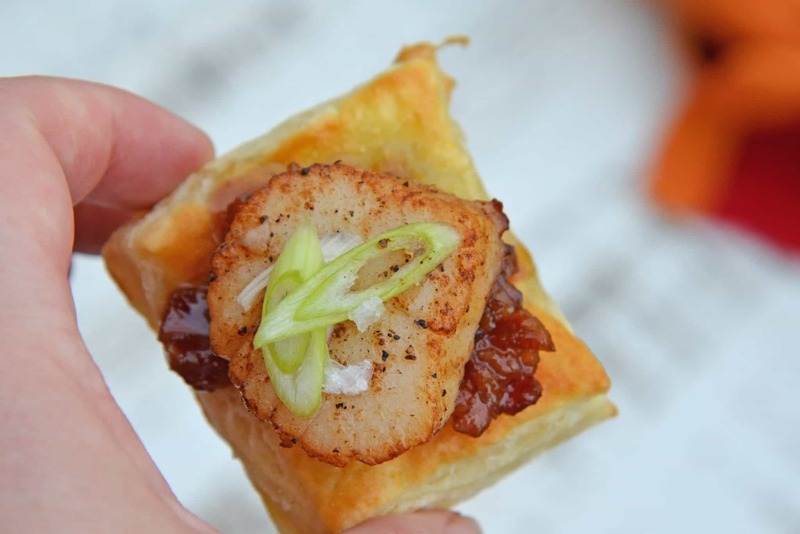 Bacon Jam Scallops are a play on classic bacon wrapped scallops, only using sweet and salty bacon jam with scallions and flaky puff pastry! 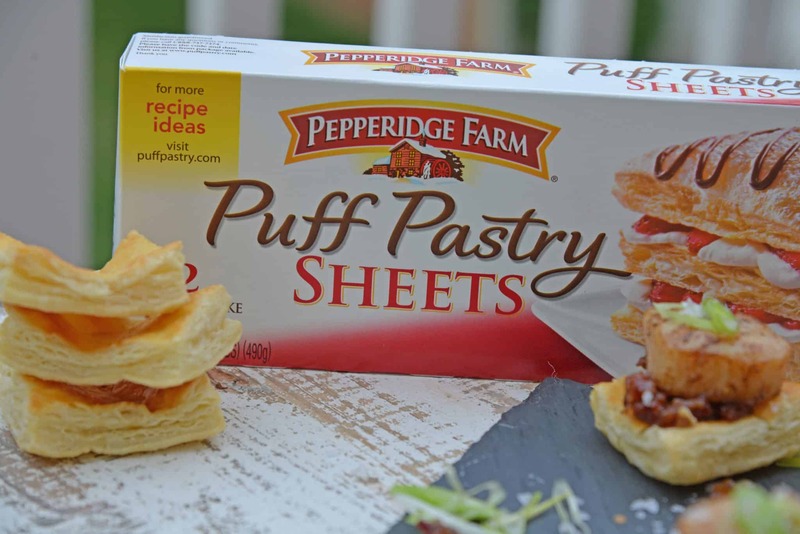 Pepperidge Farm® Puff Pastry Sheets are one items I always have on hand. While this might sound odd to some, for me Puff Pastry is an easy way to make any ingredient into a wow-worthy appetizer or entree. 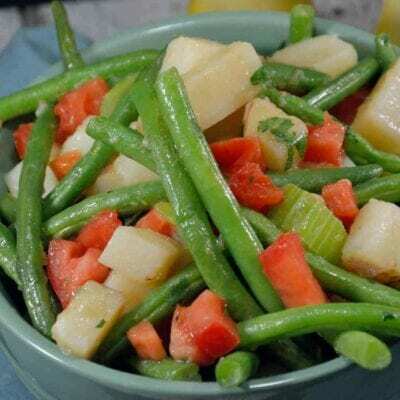 They quickly defrost, are verstile and are light and flakey. This golden flakiness is what makes Puff Pastry the perfect base for my Bacon Jam Scallops. 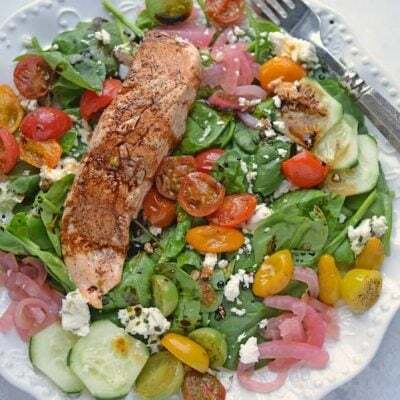 I have to give credit where credit is due and this recipe was the development of hubby. 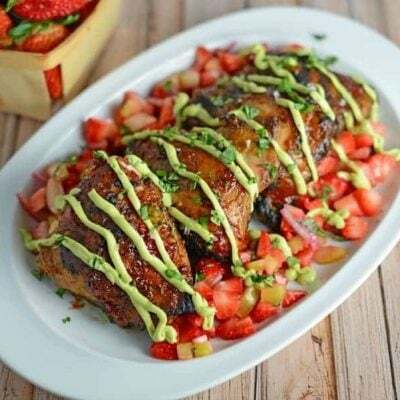 Along with many, his personal credo is that “bacon makes everything better,” he suggested a play on the classic scallop appetizer bacon wrapped scallops. 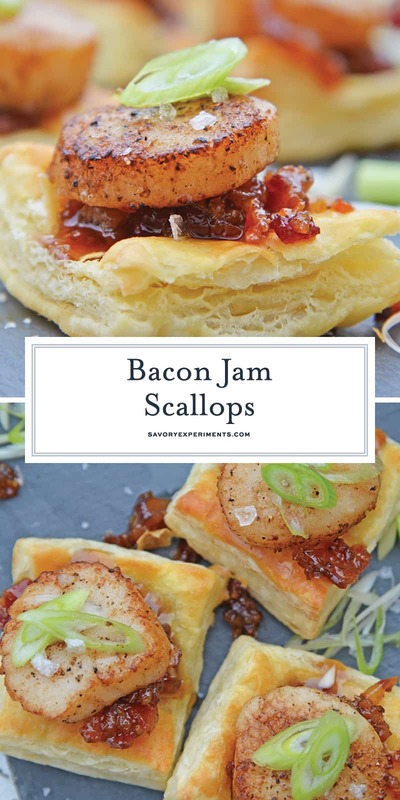 Instead of wrapping each scallop in a hefty piece of bacon, a dish that quickly becomes pricy, he suggested using my award winning Bacon Jam. This man is a genius! We always have lots of friends and family coming through the house, and even more so now that our daughter was born. Even if you don’t feel like making your own Bacon Jam, you can buy it at most grocers. It also makes for excellent gifts during the holiday season. 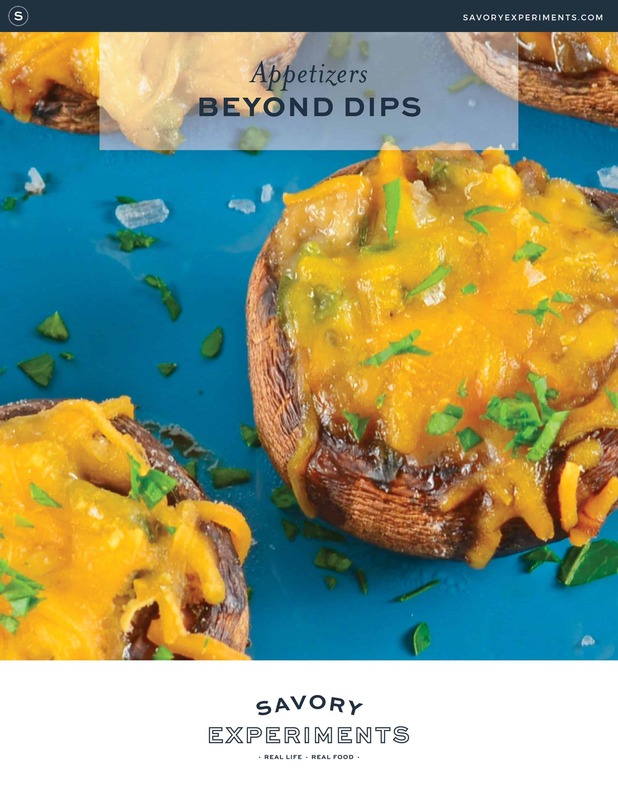 I like having a few small bites on hand that I can easily whip up. 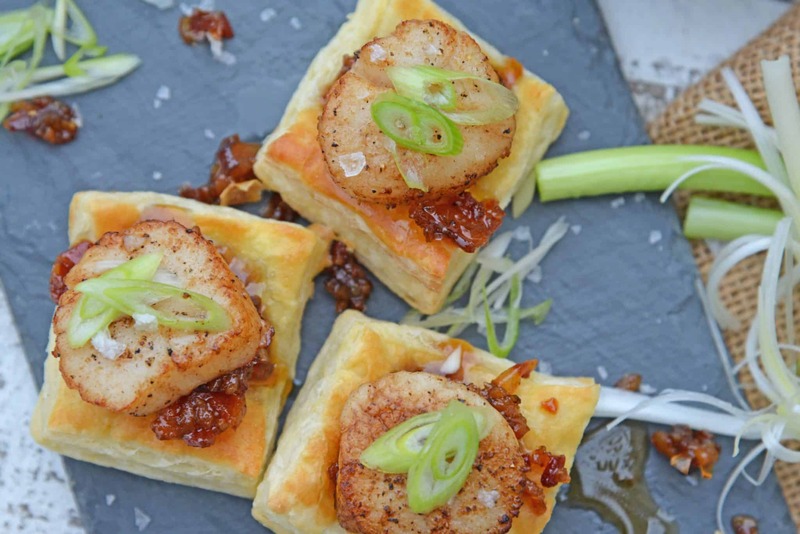 Bacon Jam Scallops become one of those go-to recipes for entertaining. 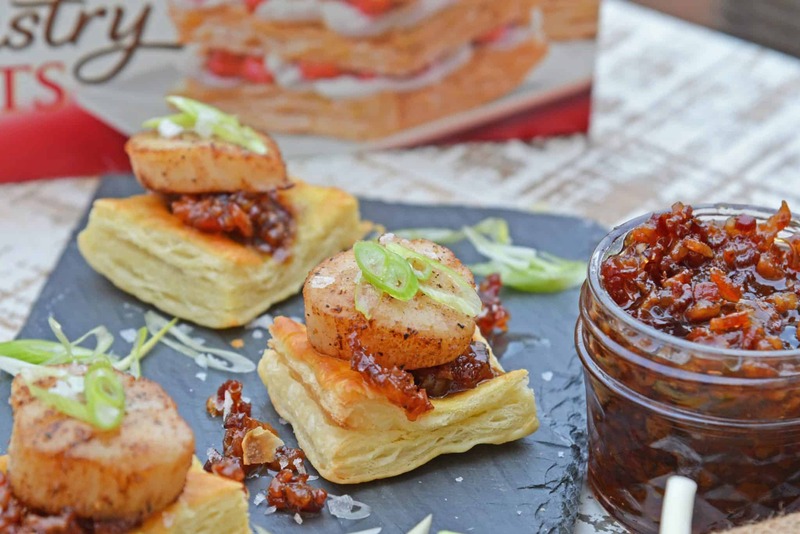 If you like our Bacon Jam Scallops, you’ll also love these other easy Puff Pastry recipes! 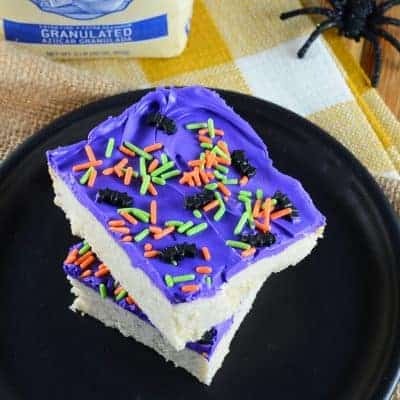 Unroll Puff Pastry Sheet and cut into 16 equal size squares. 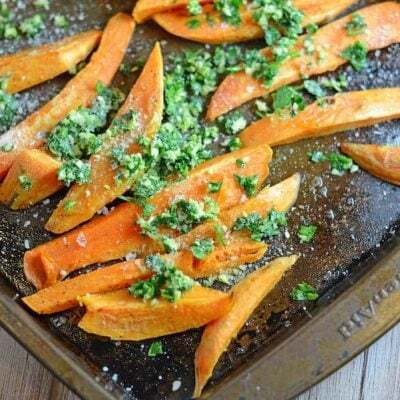 Place 1 inch apart on a parchment paper lined baking sheet. 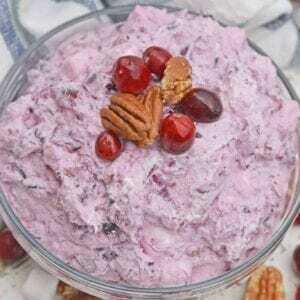 In a small bowl, whisk together egg and heavy cream. Baste lightly on each Puff Pastry square. Bake for 13-15 minutes or until Puff Pastry is light brown. 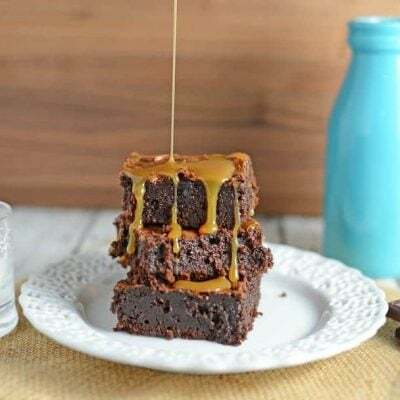 Remove from oven and using the back of a spoon, create a well in each square. Set aside. Clean scallops and dab dry with a paper towels. Liberally season with fine sea salt and freshly ground pepper. Heat a frying pan over medium-high heat until nearly smoking. Add butter. As soon as the butter has melted, add scallops. 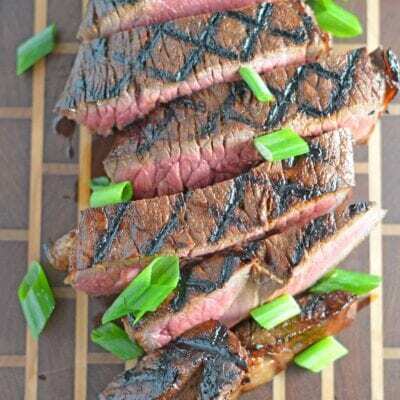 Sear on each side for 2-3 minutes or until lightly brown. Remove scallops and cut in half horizontally. Equally divide Bacon Jam between each Puff Pastry square. Top with a half scallop, chopped scallions and light sprinkle of Maldon sea salt. 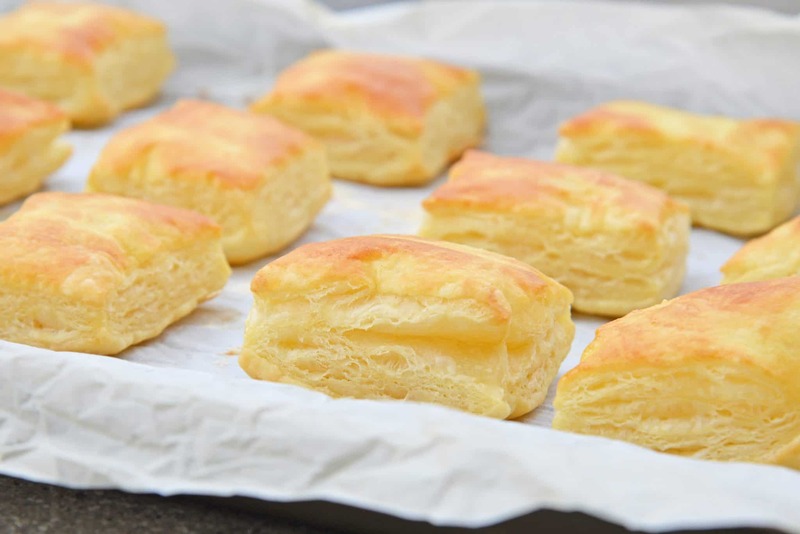 For even more ideas on how to use Puff Pastry, check the Pepperidge Farm® Pinterest page! Oh man, these sound absolutely AMAZING! 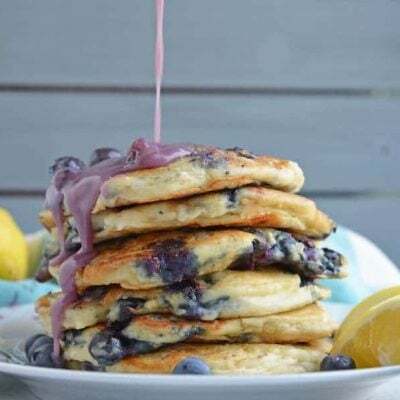 They sure did in my kitchen! I had people waiting to snag them while I was taking photos! 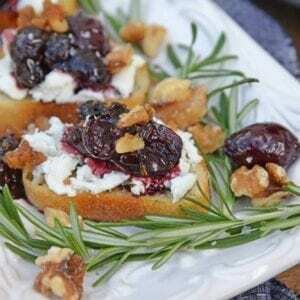 Bacon jam is totally the bomb!